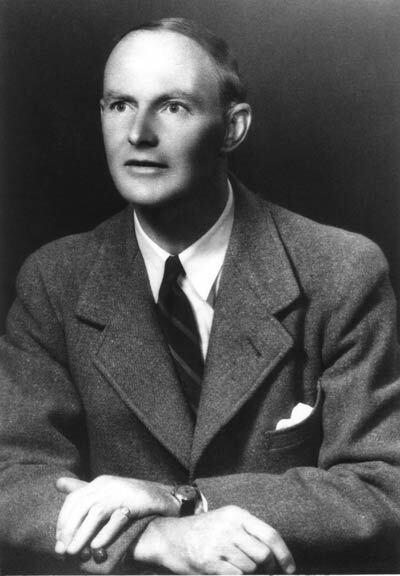 Colin Hutton (1910-1971) studied geology at Otago and Cambridge universities in the 1930s, where he undertook pioneering work on the schists of Otago. His classification of the schists into textural zones, undertaken jointly with his colleague F. J. Turner, remains the basis for modern mapping of these rocks. He returned from Cambridge to join the New Zealand Geological Survey as a mineralogist in 1938. During the war he undertook a huge range of projects, including a survey for radioactive minerals. This involved the examination of minerals from South Island beaches and concentrates from the gold dredges then working. Hutton recognised a variety of rare minerals, including the radioactive thorium mineral that was later named huttonite. He also identified the mineral hydrogrossular, a major constituent of rodingite.